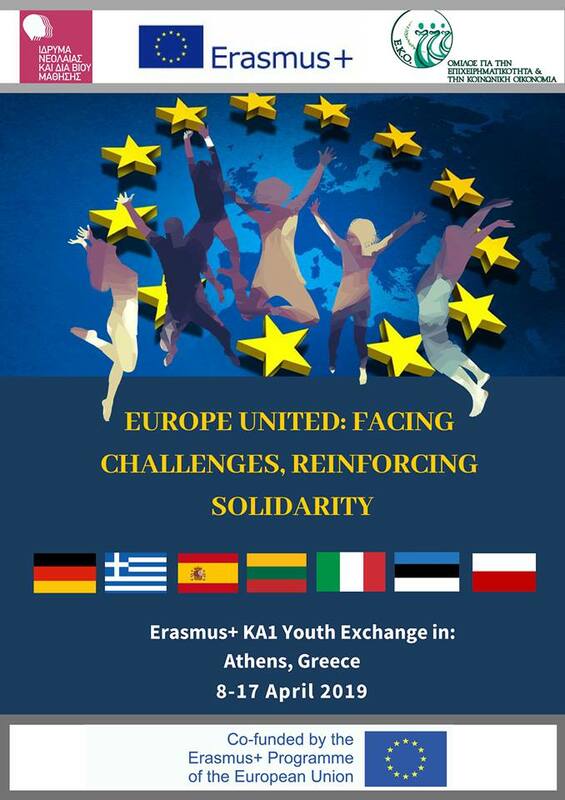 Youth exchange “Europe United: Facing Challenges, Reinforcing Solidarity” , Greece. 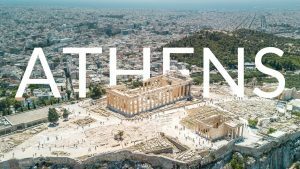 Athens, Greece, in 8-17 April 2019. 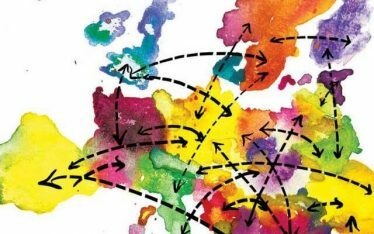 You will exchange ideas and knowledge on the fundamental principles of the European Union and its function. 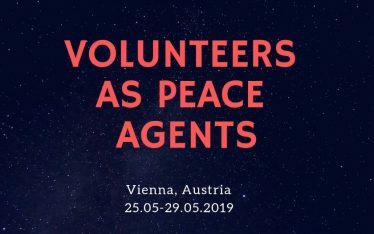 Important challenges, such as the financial crisis, the high youth unemployment rates, the ongoing immigrant and refugee flows, the rise of the far-right, and the upsurge of terrorism, will be examined in detail. 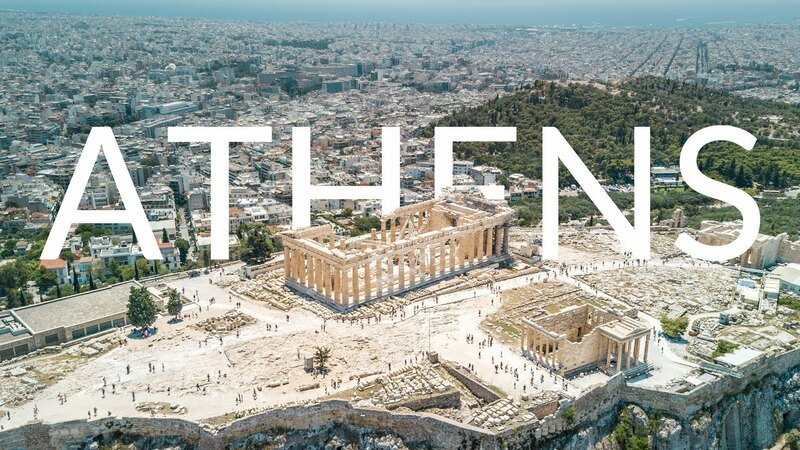 Great emphasis will be placed on initiating in-depth discussions regarding effective and sustainable solutions for these challenges and for reinvigorating confidence in the idea of true European Unity. 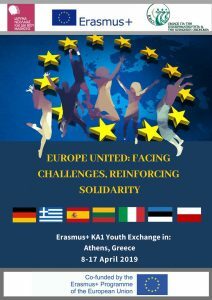 Through non-formal education activities, you are expected to deepen your understanding of major values of the European Union, such as democracy, human rights and equality, to discuss policies and practices of the EU and how they can be adapted to facilitate universal socioeconomic integration, to enhance their status as European citizens, and to develop a collective European spirit, so as to respond to the new challenges of the European Union. Erasmus+ is covering 100% of the project.